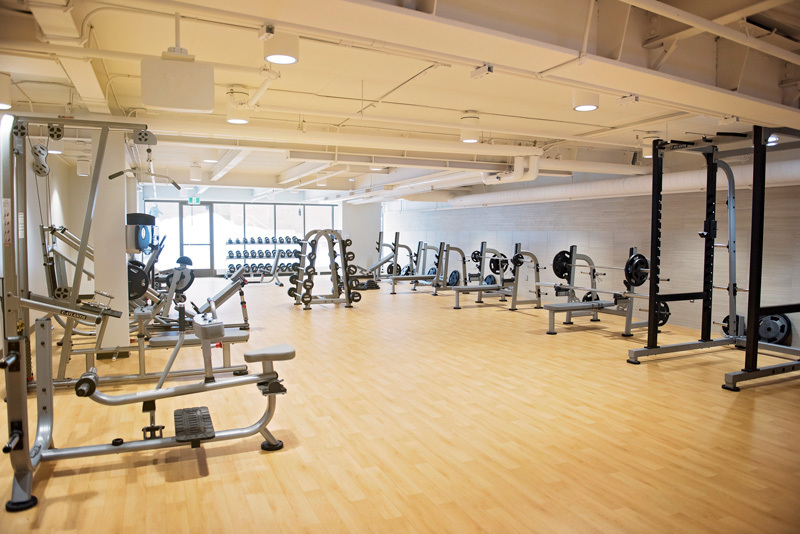 Panther Sport and Wellness is pleased to announce that since the opening of the Panther Fitness Centre last year, usage has more than quadrupled with students, employees, alumni and retirees. As of September, Canadore implemented swipe card access and 24 –hour security monitoring. Panther Sport and Wellness employs students in the Fitness Centre. They are available to help out users with understanding how to use equipment and also keep the area clean.